Freaked out – could barely stand still long enough to take the bloody pictures. Nightmares for a month. Why do I do this to myself !! 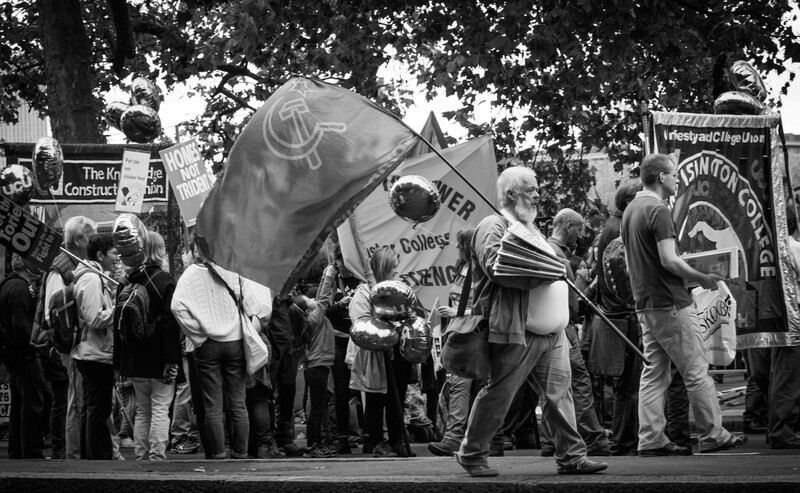 Some fairly rubbish pictures of the Britain Needs A Pay Rise march – better than nothing. Better next time! … rushed, bodged even …. but oh god … no more wedding photography. Please.